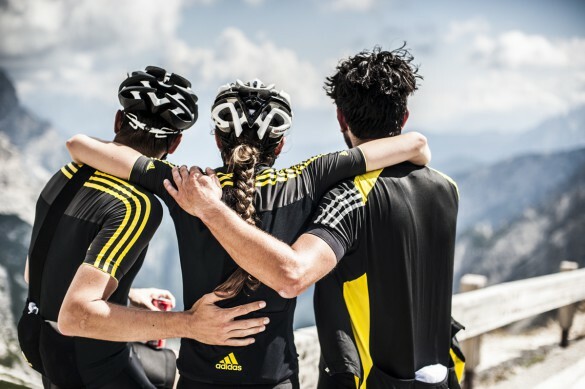 Cycling holidays in Italy with expert guides from Dolomite Mountains – a must for avid cyclists! Challenge yourself to a unique cycling holiday in Italy’s Dolomites – one of the world’s greatest cycling regions. 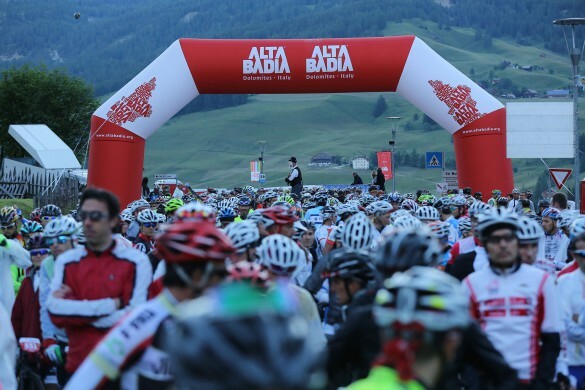 Pedal your way through Italy's Dolomite Mountains, reveling in the fabulous ascents, descents, and landscape throughout. Book today! 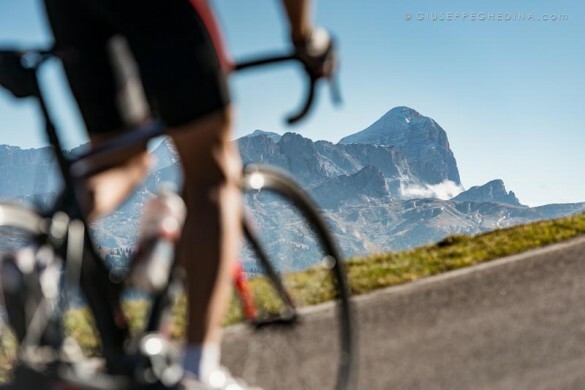 The Dolomites are without a doubt one of the great cycling areas in the Alps. Spectacular mountain passes and lush valleys create dramatic ascents and descents that make for exhilarating bicycling and sightseeing alike. Add to this “bike friendly” hotels and bed and breakfasts, plus hearty South Tyrolean meals, and you have discovered the bicycling vacation of your dreams! Daily excursions are limitless – from steep grades over passes to exploring small hamlets set in the valleys between – and you’ll likely never ride the same road twice! 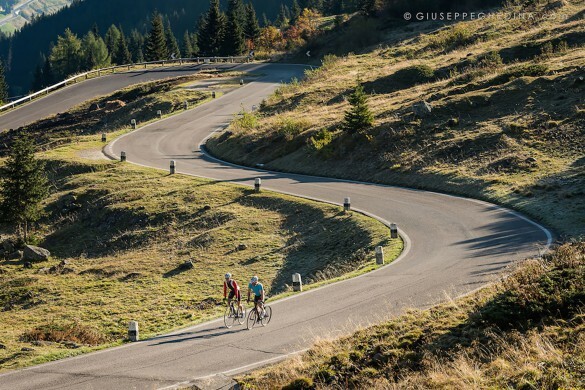 Whether you prefer short rides on the flats through town, or up and over steep mountain passes, Dolomite Mountains has itineraries for bikers of all abilities and interests. Please contact us for more information on booking your unique cycling holiday in the Dolomites.